Marketed and distributed by Jasco, an Australian company, the Jastek brand was established in 2000. 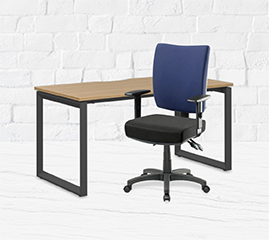 Jastek products are used in home offices and workplaces throughout Australia. The Jastek range at Officeworks includes trolleys, chairmats and scales.